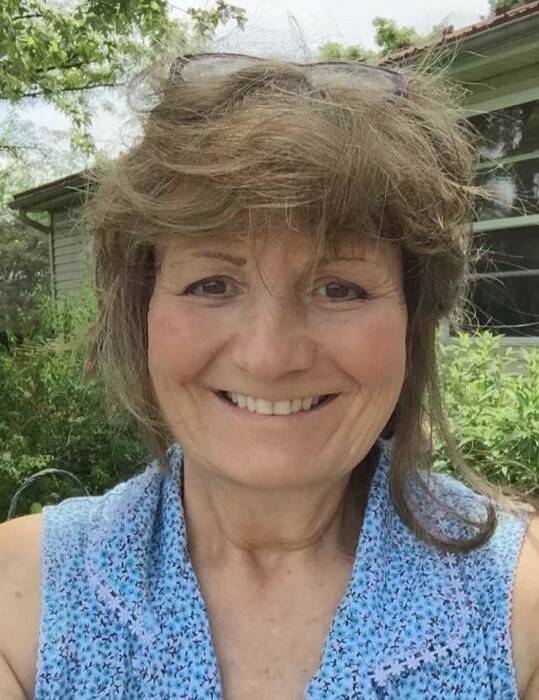 Cynthia C. “Cindy” Sherwood, age 58, of 60 Jackson Rd., Danville, died at the Geisinger Medical Center, Danville, on October 7, 2018, where she was admitted earlier that day. Born in Kingston, on March 7, 1960, she was the daughter of Theodore I. and Ellen T. (Kolis) Klutchko. She resided in the Danville area since 1981. Cindy was a 1978 graduate of the Wyoming Valley West High School in Kingston. Cindy was last employed by the Geisinger Medical Center, Danville as a shuttle driver. She had previously worked for the Montour County Transit as a driver and Joe & Jan Bus Service as a school bus driver. Cindy enjoyed spending time with her family. Surviving, in addition to her parents, Swoyersville, is her husband, Henry A. Sherwood, with whom she would have observed her 37th wedding anniversary on October 25th; son, Matthew H. Sherwood, his wife Hannah, Turbotville; brother, David Klutchko, his wife Kay, Harveys Lake; and a sister, Deborah, wife of John Cizmar, Dallas. The family would appreciate receiving cards or contributions to help defray funeral expenses.